Open doors pose both a safety and security risk and allow noise and smells (such as cooking smells) to permeate through a building. From a safety point of view, an open door can lead quickly to a small fire within a building becoming a large fire very quickly, whilst a closed door is also a deterrent to prying eyes or the opportunist thief. 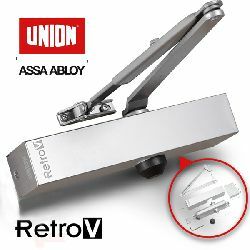 The overhead door closer is designed to safely and automatically shut an open door, so there is no risk of the door being accidentally left open. There are occasions however when you may want to leave a door open, for instance; to increase ventilation in a particular area, or whilst a delivery of goods or supplies is in progress. 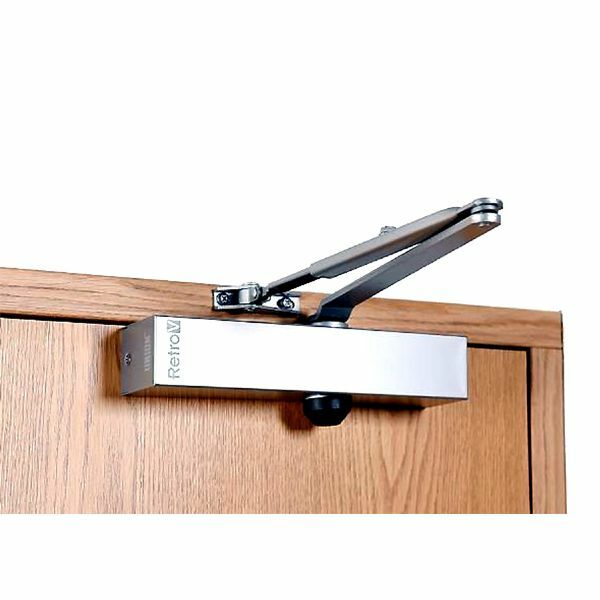 In these cases, use of a legally compliant door holdback device such as the DoorSense fire door retainer offers a low cost, practical solution.